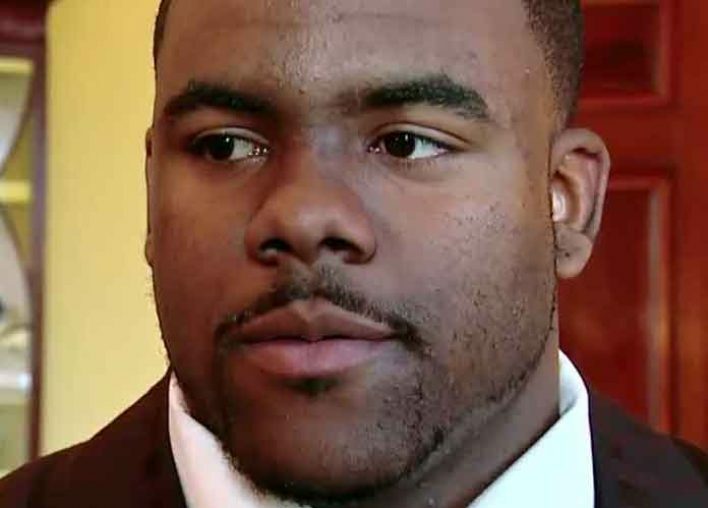 New Orleans Saints running back Mark Ingram Jr. lost his appeal on Wednesday regarding a four-game suspension he was given for the 2018 season for alleged use of performance-enhancing drugs. According to ESPN, 28-year-old Ingram challenged the suspension. His agents released a statement claiming the running back tested positive for a substance that was “permissible with the proper use exemption with the NFL,” and that Ingram would be “vigorously challenging” the arbitrator’s decision. Nevertheless, the arbitrator upheld his decision on the suspension, which the NFL announced Tuesday. The arbitrator’s full decision is scheduled to be announced by May 16, so Ingram still has a chance at having his suspension reversed. 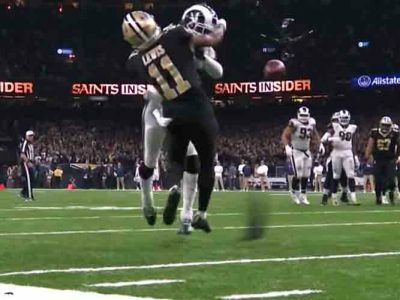 Should the four-game ban be maintained, Ingram would miss games against the Tampa Bay Buccaneers, Cleveland Browns, Atlanta Falcons and New York Giants. He would be allowed to return to New Orleans’ active roster on Oct. 1. 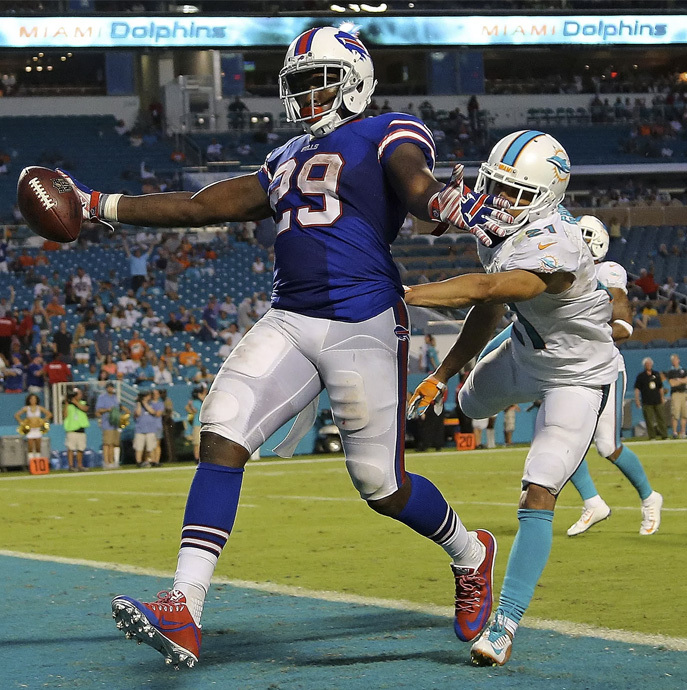 According to a report from ProFootballTalk, NFL players are allowed to use certain drugs as long as they request a therapeutic use exemption beforehand. Thus far, Ingram has not explicitly stated therapeutic use as his excuse for using the substance. A two-time Pro Bowler, Ingram ran for a career-best 1,124 yards and 12 touchdowns last season. He also finished with 58 receptions for 416 yards. 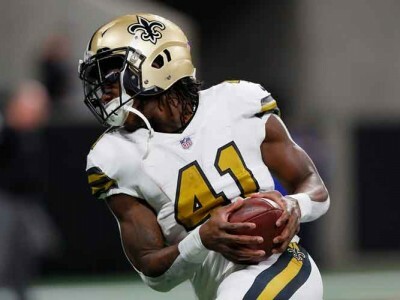 Besides Ingram, the Saints also boasted running back Alvin Kamara — the Offensive Rookie of the Year — on their offense in 2017. 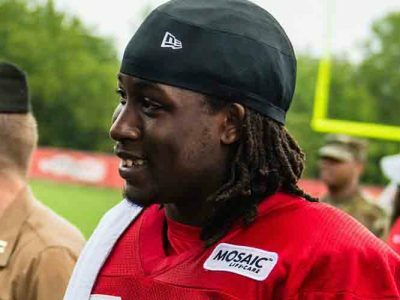 Kamara, a third-round pick out of Tennessee last year, made the 2017 Pro Bowl.